The Android isn't the only thing Ouya's borrowing from the mobile market -- the swift obsoletion of hardware is apparently high up on Ouya's checklist, too! According to CEO Julie Uhrman, a new console is being planned for release every single year. Expect Ouya 2 in 2014! "As it relates to iterating the console and refreshes, our strategy is very much similar to the mobile strategy. 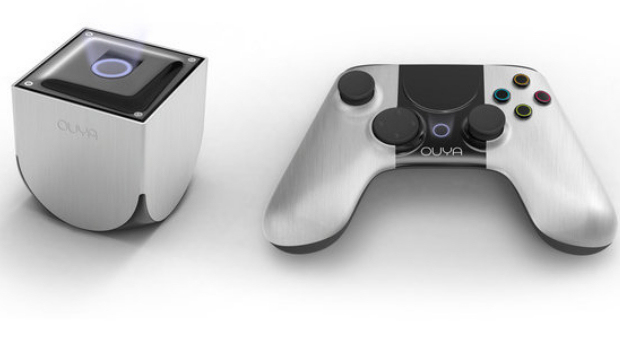 There will be a new Ouya every year," Uhrman told Joystiq. 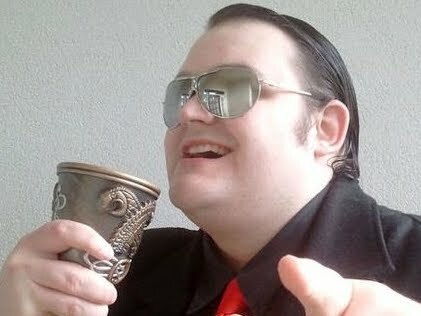 "There will be an Ouya 2 and an Ouya 3. We'll take advantage of faster, better processors, take advantage of prices falling. So if we can get more than 8GB of Flash in our box, we will. And in so doing, make sure that all games are backwards compatible. "We're launching on the Tegra 3. It's a quad-core A9 chip. Because it's not a mobile device, we don't have to balance power for battery life. So when all four quads are running, it's 1.6GHz. It's gonna be the best Tegra 3 device on the market." Y'know, when people are already skeptical of the system, and you're relying on sheer curiosity getting the better of consumers, the last thing you ought to tell them is that what they're buying is not as good as something else they'll be selling later. I was curious myself over Ouya, but now I feel a little less so. Maybe I'll hold out for the Ouya 3 -- that one sounds way better! Filed under... #DICE #Hardware #Industry Bull #Mobile gaming #Ouya #Seriously?